Do You Pre-wash Fabric? 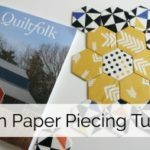 Your quilting questions answered! 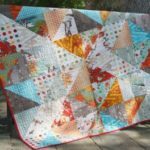 You are here: Home / Uncategorized / Do you pre-wash fabric for quilts? To pre-wash or not to pre-wash fabric, that is the question being answered in today’s post! There are lots of opinions out there on this topic and they are all valid. 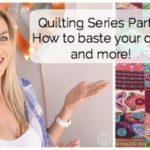 This is one of those areas in which I will share my best practices and what I have found in my experience, but I am not the quilt police. So you do you! 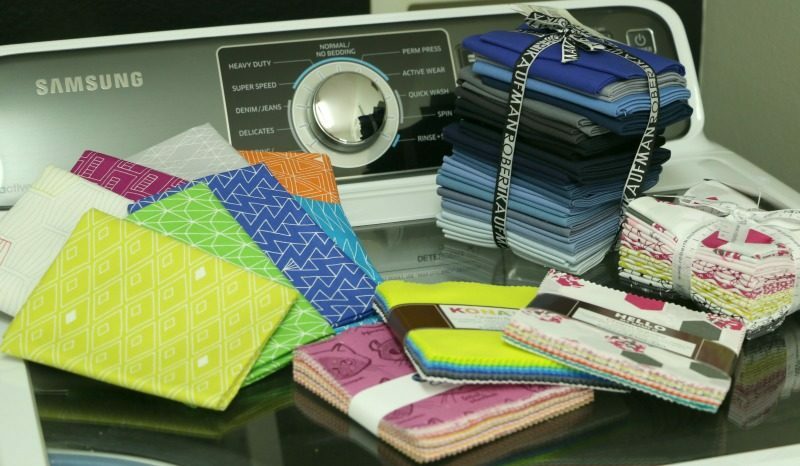 Do you pre-wash fabric or not? I don’t know where the fabric came from. If it was gifted, purchased on ebay or a garage sale and I’m not sure of the manufacturer or quality. Fabric will be used for a garment or something that needs to fit and be washable. Very inexpensive fabric from a big box store and a bright or bold color. Batiks (I don’t use these a ton, but I have heard from my community that these can be tricky). Red fabrics if I will be also using a lot of white. Cotton paired with non shrinking fabrics like minky. I would wash a cotton fabric that was going to be a baby blanket with a minky back. The cotton will shrink a little but the mink won’t. Otherwise I don’t pre-wash fabric. Really ever. 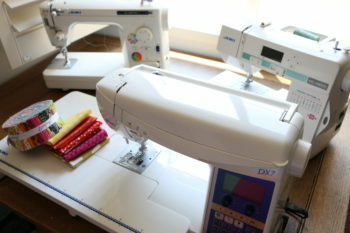 In fact it’s one of my least favorite parts of the quilting process so I avoid it if at all possible lol ;). That being said, I also really trust the manufacturers that I buy regularly from. Quilt shop quality fabrics are higher quality dyes and material so you really don’t need to wash them. 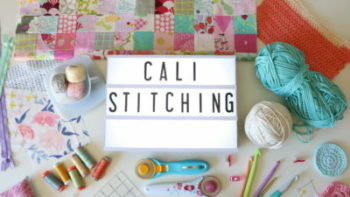 Here’s a list of fabric manufacturers that I trust! (This is not a full list, if a quilt shop carries it and stands by it, then I would too). 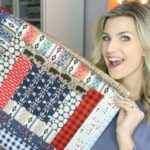 Here is a blog post with my best places to buy fabric online! If you decide to prewash, make sure your fabric is pressed (and starched if desired) before you begin cutting ;). If you know ahead of time that you want to prewash, you may want to add a little more fabric because the ends will shred a little bit (zig zagging them helps but it’s an extra step) and the fabric will shrink slightly. I hope you found this helpful! Do you prewash fabric? Let me know in the comments! fabric I make pillowcases with, since these will shrink also and I want the pillow to fit. Thank you for all your videos and advice. I’ve learned a lot from you through the years I have been connecting with you. Hi Barbara! Yes, great point, flannel would be good to prewash! Thank you for leaving a comment! I prewash all of my fabrics for lap and bed quilts. Unless it’s packs like charms or jelly rolls. I also do t prewash for home decor items. I like playing with bold colours so I don’t want to risk of running colours. Right now, because I’m a beginner, my fabrics are mostly used clothing so, I wash it. I’m also not making art quilts. They are practical and are well used. They will need to be washed again, someday, by the user. That means that they will be faded and, if not prewashed, might shrink. I had that experience with a store bought quilt. Also, I am careful to sew the seams well, as that same quilt came apart at some of the seams. There may come a time that I do quilts more for the artistic expression. I think that might be fun but, for now, I want the to be sturdy and pre shrunk. Thank you for your blog and videos. They help a lot. Hi Lynn! Thank you for adding your insights!